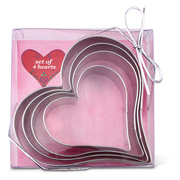 Get ready for Valentine's Day or celebrate love with this sweet 3 3/4" Double Hearts Cookie cutter. 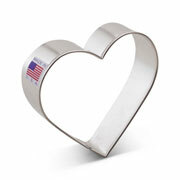 The Double Heart Cookie Cutter is perfect for baking, cookie decorating or given as a wedding favor. 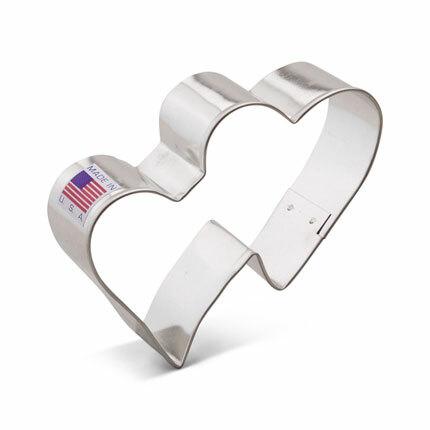 This shape can also be used as a fondant cutter, cheese cutter or for your next craft project. I took a cookie class at the college and I have not used all the cookie cutters yet but they are excellent. 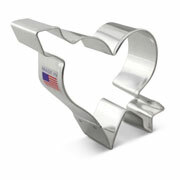 Quality is great and Reasonably priced.